We have been an integrated event support agency for over 25 years. We have earned our reputation as a reliable, innovative and passionate organization for creativity and event production. We partner with businesses and agencies that seek to extend their efforts to execute their events and campaigns successfully. Stand alone or through collaboration we start with the client’s vision and brand to achieve creative development, event planning, campaign activation, or event execution. 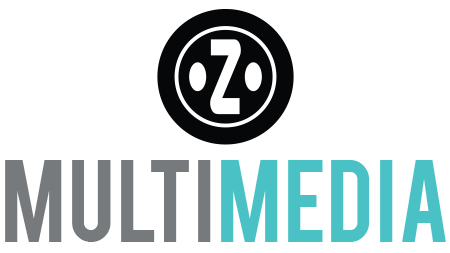 At Z MULTIMEDIA we believe that we can contribute to the success of your brand/event! We can help with the development of your brand. Our creative team has the skill and talent to assist you in strengthening your image. We work closely with our clientele to maximize the creative process and produce a final product that will have an impact on their overall reach. We can assist in creating a unique image for your product in the consumer’s mind, mainly from advertising campaigns on your website, social media pages, activations or consumer events with a consistent theme. Aiming to establish a significant and differentiated presence in your market that attracts and retains loyal customers. With our state of the art sound reinforcement and lighting, we have systems ranging from small to large that are sure to fit an event of any size. Our team of technicians have the experience and expertise to ensure that your event will have an impressionable presentation. Looking to add a little extra to your event? We have talent that will make any event a hit. With our roster of DJs and bands to choose from, we can enhance your event’s overall impression and experience, The “WOW!” Factor. For more information contact us! ©1992-2019 Z MULTIMEDIA, LLC All Rights Reserved.